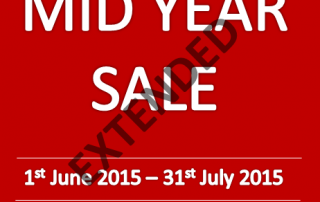 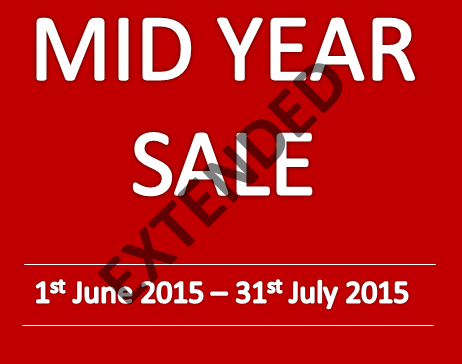 Ngtech's Mid Year Sale has been extended for another 30 days. 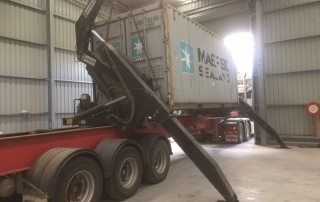 Another container with Herbagreen going to India. 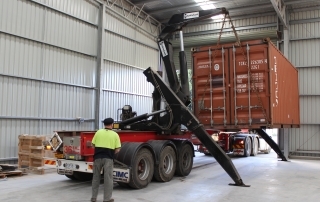 In mid-July another 20' container was packed with 20,000 Kg of Herbagreen with destination India. 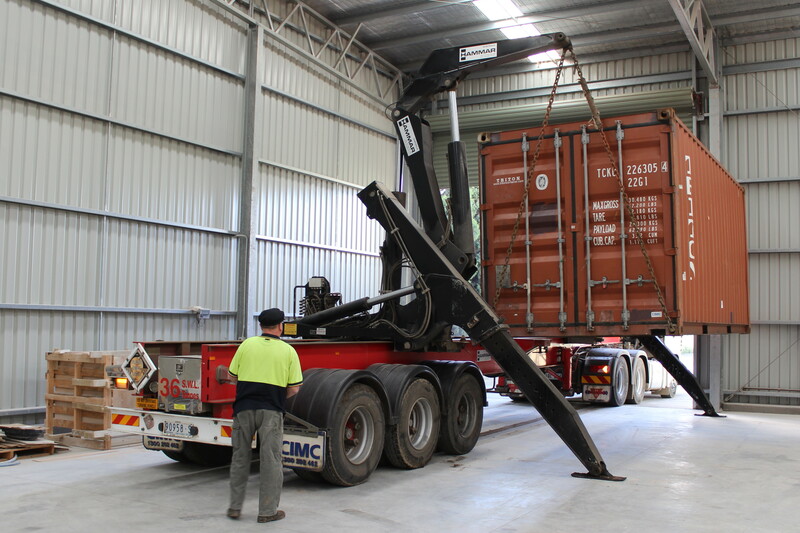 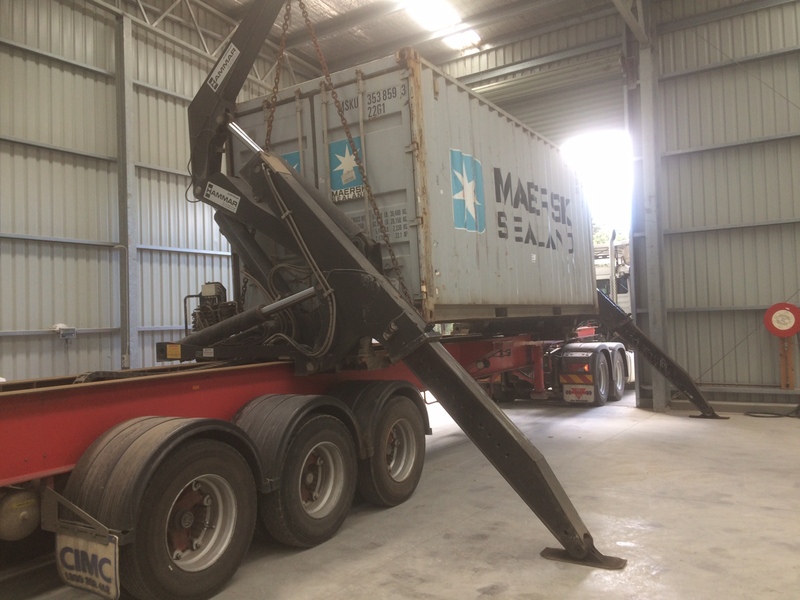 This is the seventh container we have sent to India.